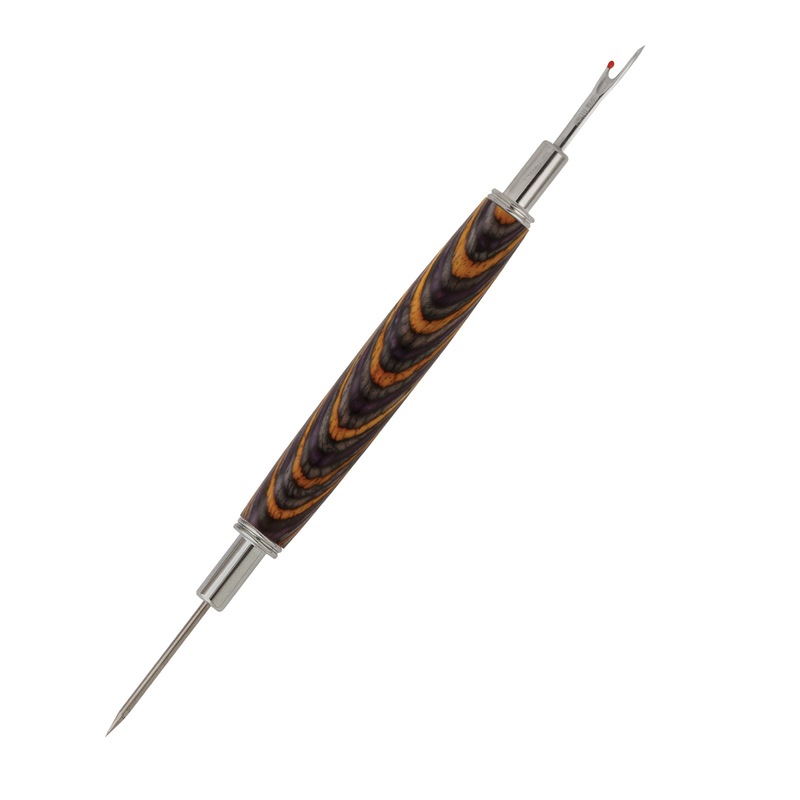 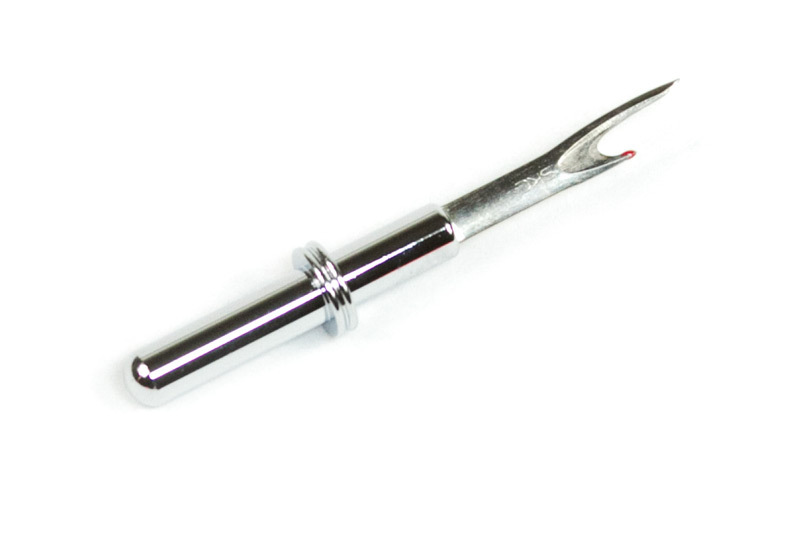 PSI has combined a small seam ripper blade with a stiletto blade in this chrome plated kit. 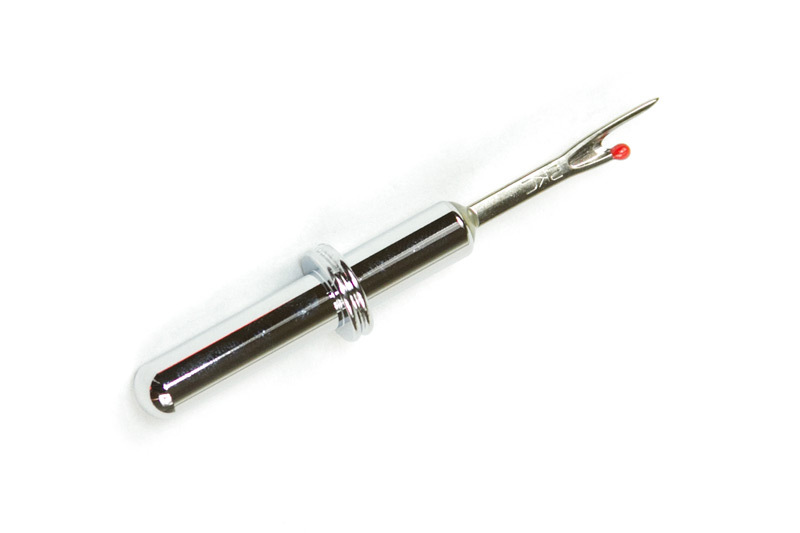 Uses the same tooling, tubes, and bushings as the regular PSI Seam Ripper kits. 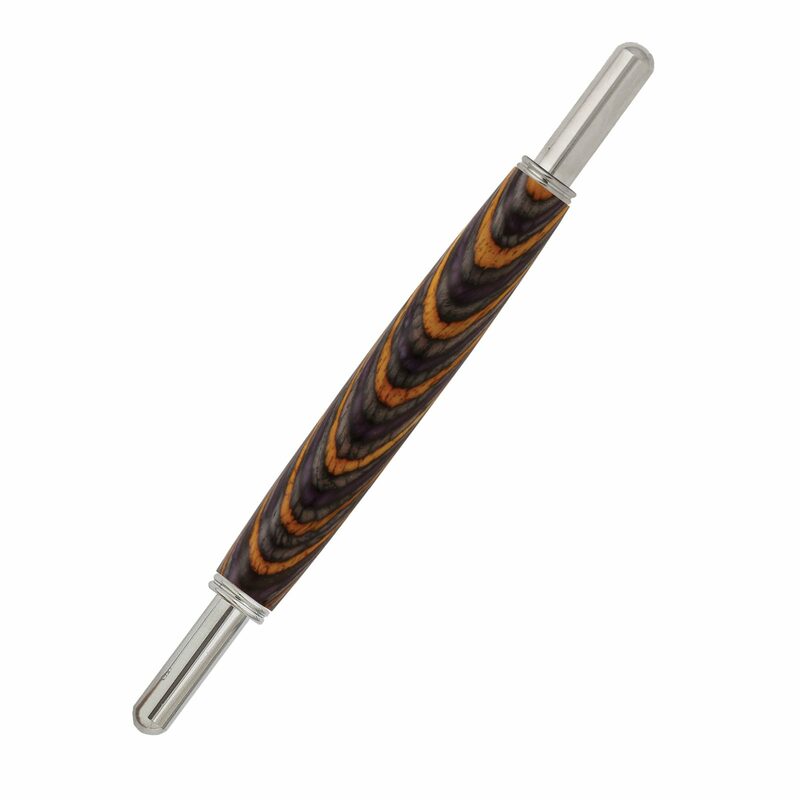 Replacement or spare large, small, and stiletto blades are available in the Pen Making Accessories/All Other Accessories category or by searching for "blades." 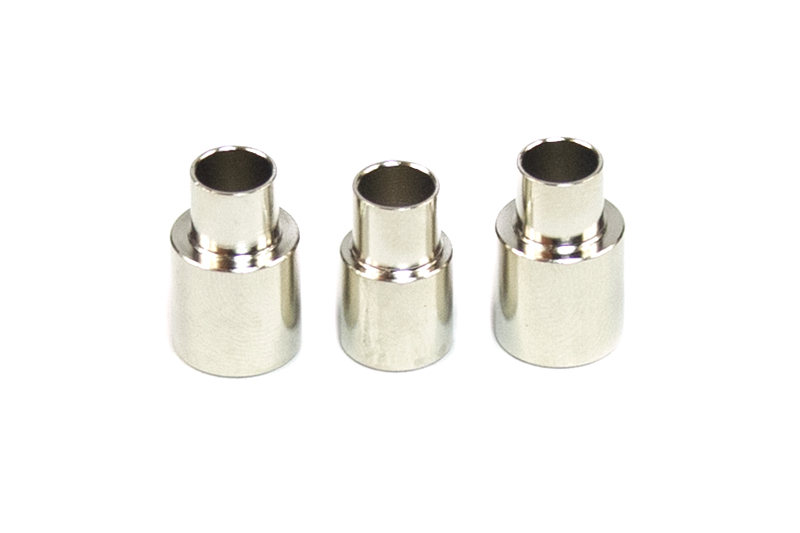 Any Berea replacement blades or "O" rings are not compatible with this kit.